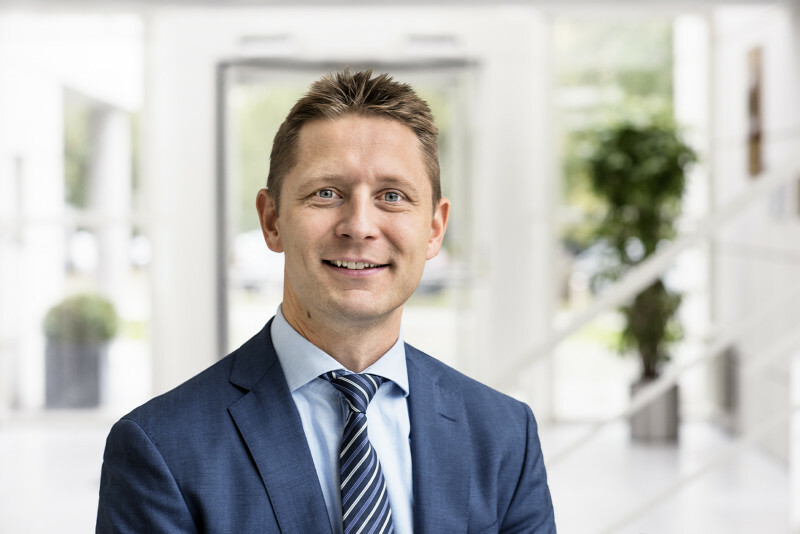 Christoffer Lorenzen, member of the Executive Board and Executive Vice President of Food Cultures & Enzymes, has decided to pursue a career outside of Chr. Hansen. He will leave his position at Chr. Hansen by the end of June 2019. Jacob Vishof Paulsen, currently EVP of the EMEA and North American regions, will assume the responsibility for Food Cultures & Enzymes, reporting to CEO Mauricio Graber. During the next few months, Christoffer and Jacob will work closely together to ensure a smooth transition of responsibilities. Jacob Vishof Paulsen joined Chr. Hansen in October 2006 as Sales & Business Development Director in Global Sales. He was later appointed Area Country Manager for Central East Europe and spent one year at the Chr. Hansen office in Parma/Italy. In April 2011, he took up the position as Regional VP for Europe. In 2013, he was appointed Group VP and Head of EMEA with report to the CEO. In 2016, Jacob was appointed EVP of the EMEA & North American regions.